J.G. Brands Tradition – J.G. Brands Christmas Tree Sales Inc.
It’s always exciting to see our customers send us pictures of their J.G. Brands Christmas trees after they take them home and decorate. We’ve been part of family traditions for many years and the beginning of new ones. 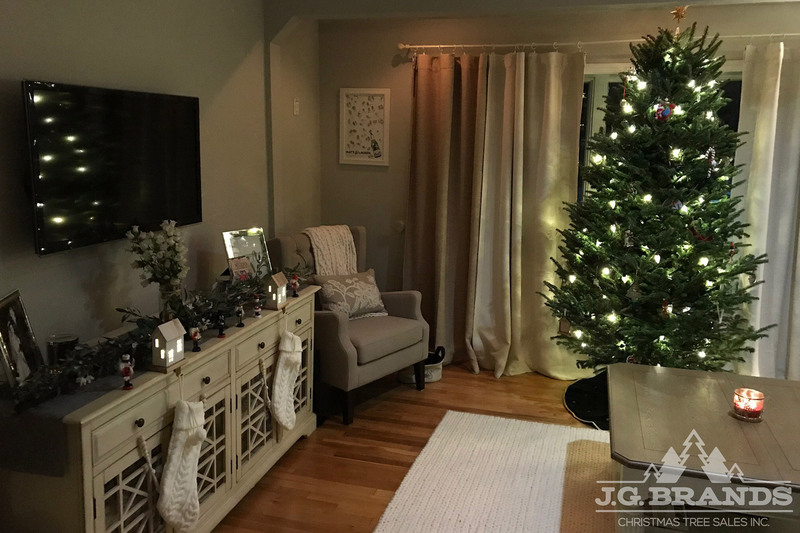 The Candela family of St. James, NY celebrated their first Christmas in a new house with a 7ft Fraser Fir.